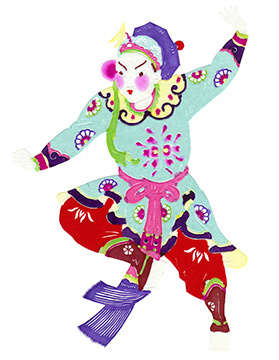 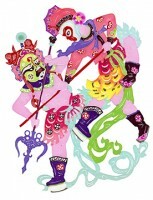 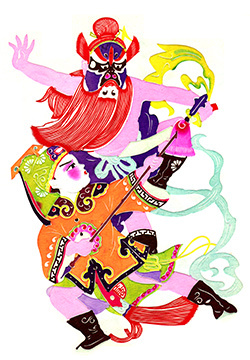 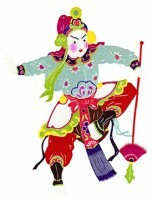 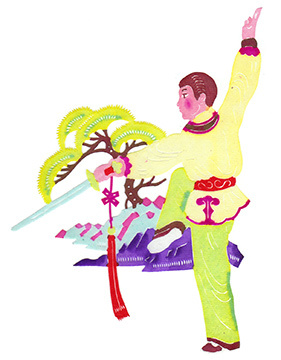 For thousands of years the Chinese character has celebrated those arts known as martial. 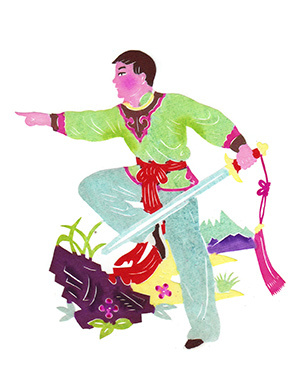 Hundreds of thousands have studied it, written martial novels, performed martial routines in opera, sung brave songs dealing with bandits and heroes, wrote drunken poems about the joys of swordplay, painted contests in open matches and dreamt heroic dreams. 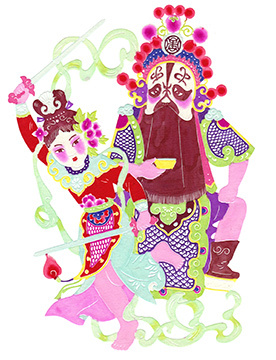 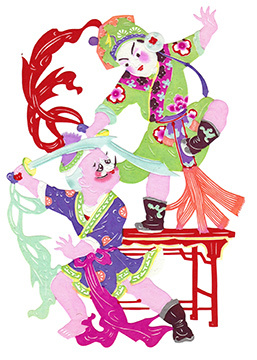 A combination of high art and folk art, this martial pastime is beautifully exemplified by these hand-made paper cuts from mainland China. These craft pieces are now no longer crafted by Chinese women with hand held scissors: now they are machine made. But we can still enjoy this sampling of traditional paper cuts, all showing martial scenes from operas or stories. 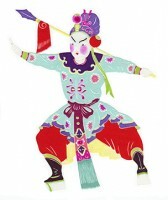 Just another example of the deep enthusiasm people share in this ancient art. Posted November 25, 2012 by Plum Staff. Comments and trackbacks are open. Follow the comments feed. 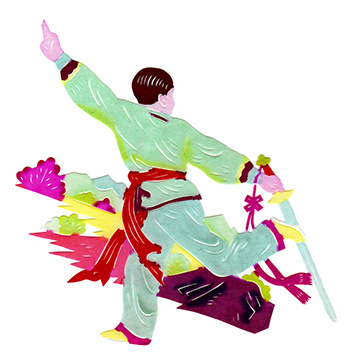 ← Liu Bin’s Bagua Second Volume!